I was in your Adrian store where I met Daria and told her my story. I am a veterinary technician at Blue Pearl in Ann Arbor and we recently had a German Shepherd 7 months old come in hit by a car. All her bones in both front legs were broken and the owner was going to euthanize due to financial reasons. She needed $5000.00 surgery and although I and another technician there started a gofundme account, we were not going to be able to save her on our very small wages, Daria's stores in Adrian and Jackson raised $1500.00 for Maizy. Because of this Maizy is doing great. Her legs are healing well and she has a new forever home with me. Thank you from the bottom of my heart to all who helped to save this very sweet girl. 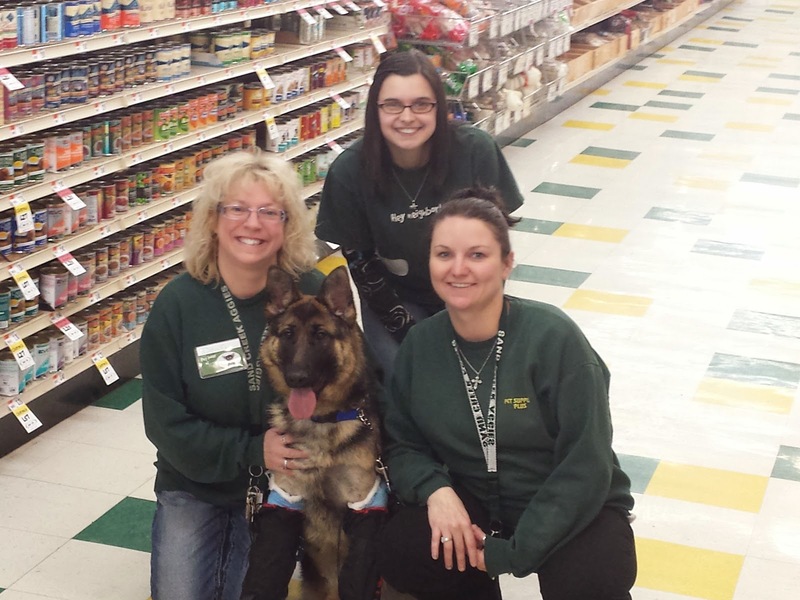 Daria told us, "I decided to put pictures of Maizy and tell her story at both of our stores. In one week's time, both stores collected $1,500 toward her surgery costs. People were so generous helping a complete stranger. It was wonderful to witness." 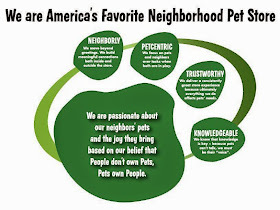 We have great people working for Pet Supplies Plus and shopping at Pet Supplies Plus!